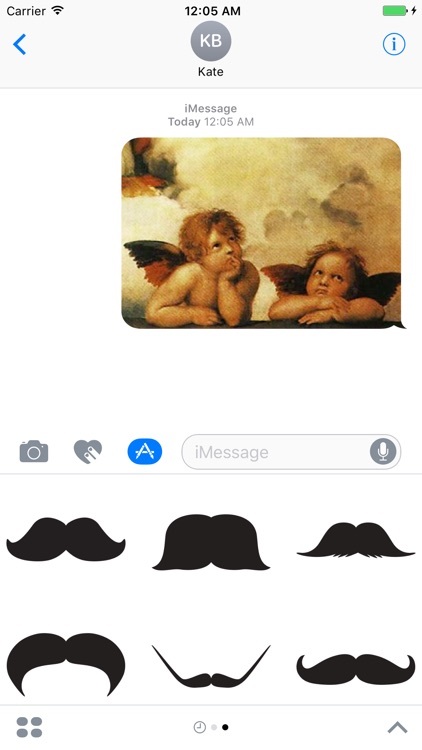 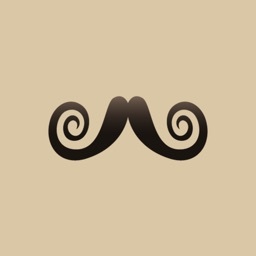 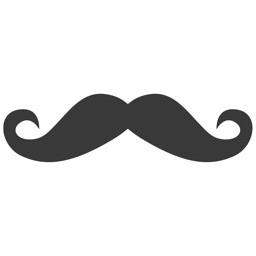 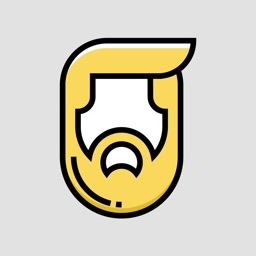 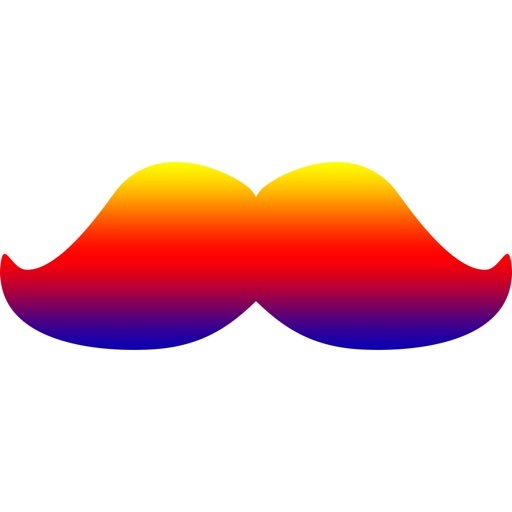 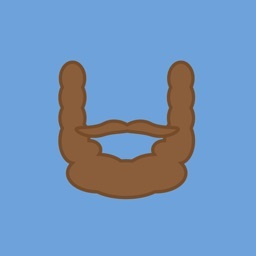 Use Stashtastic whenever you have an immediate need for a mustache in the Messages app. 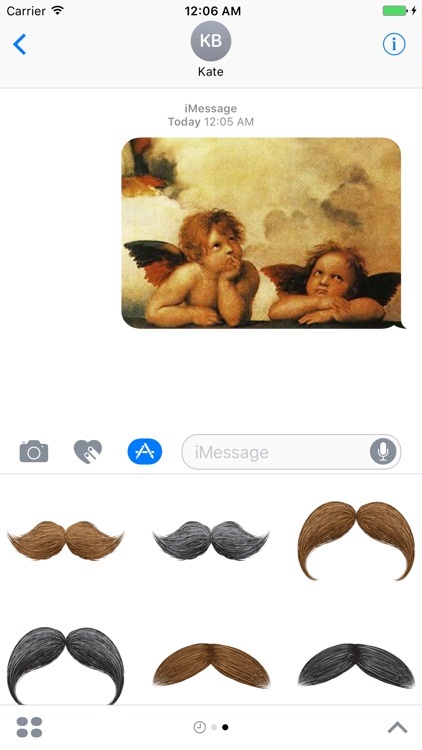 You can 'stash a photo, a GIF, or even a message. 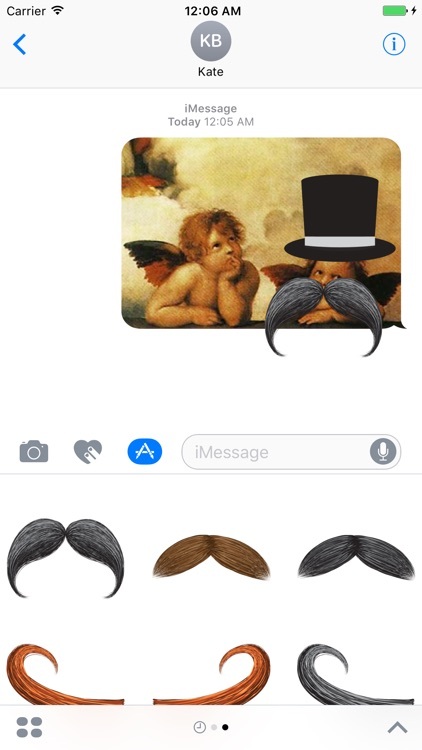 Stashtastic includes more than 15 different stickers that you can use to customize your messages before sending. 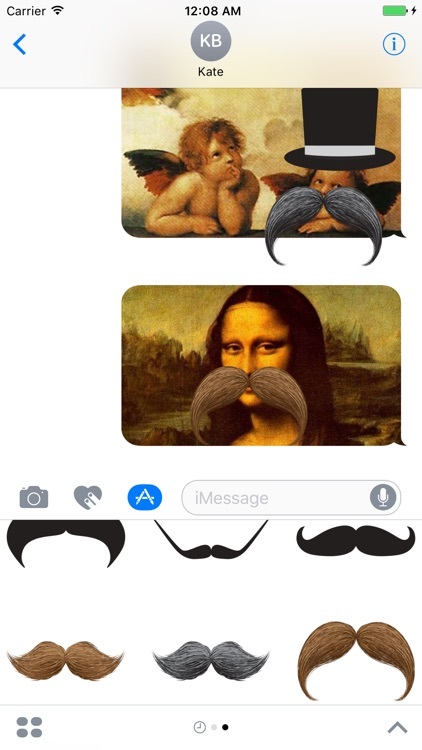 We're adding more stickers to this pack all the time, so download today and begin applying mustaches to everything in sight.